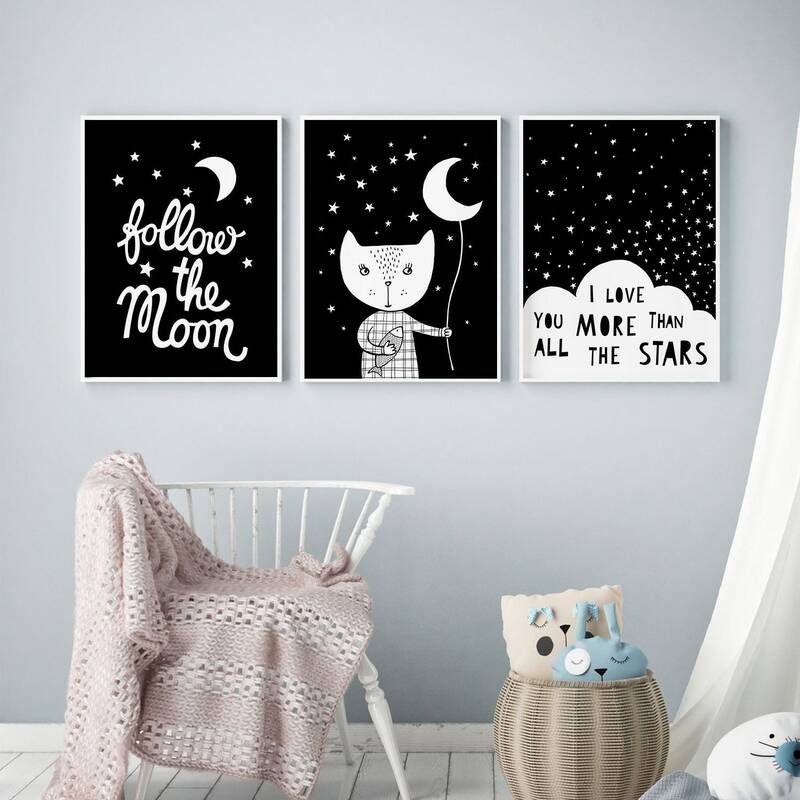 Black and white kids wall art. Monochrome nursery decor set by Mini Learners. All designs are original and made by me, Egle K. of Mini Learners. My faithful customer base of over 37,000 followers on Instagram is only a testament of the quality and great customer service I provide. From the cute characters to each individual letter used in our quotes, everything is hand made by me. I hope you'll love my original designs and if there is anything you are looking for specifically just drop me a message! 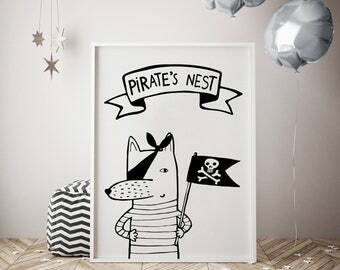 Printed on 200gsm Matte art paper, using high quality inks to ensure a long-lasting colour. Tag us @minilearners for a chance to be featured in our page! All designs have been uniquely created and designed by me and are for personal use only and cannot be used commercially or be resold/redistributed without my consent. Thank you so much for visiting my Mini Learners shop!